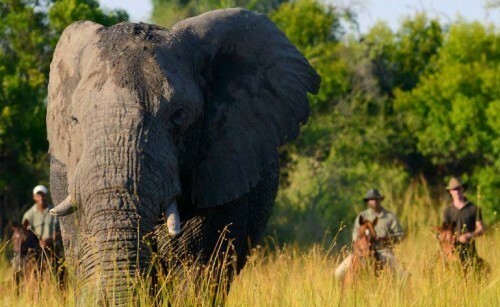 Before heading out on safari its important for you own safety, and indeed you own enjoyment, to choose a safari suited to your riding level. 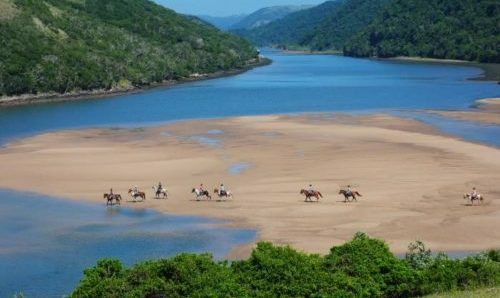 We have riding holidays that cater for all abilities. 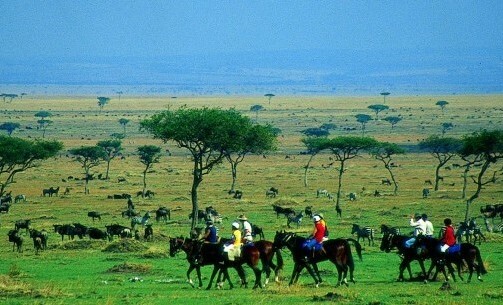 It is, of course, beneficial if you have some riding experience before you go on a horse riding safari. 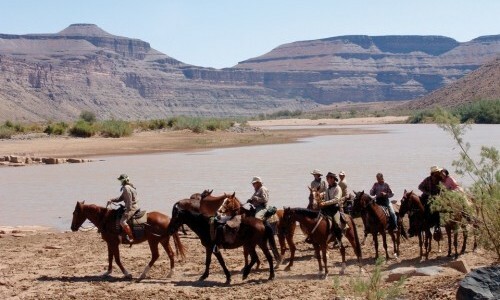 However, some horse riding holidays do cater for complete beginners and you can ‘learn on the job’. Please seek advice from one of our consultants in finding an appropriate package. 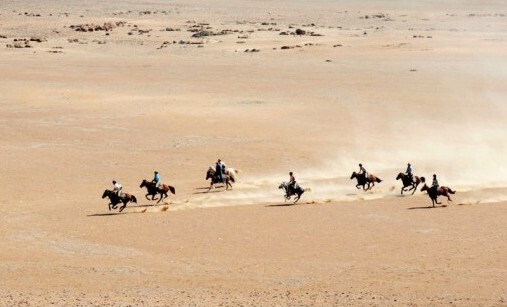 You have limited horse riding experience, having only been on easy gentle rides. You have some experience in trotting and cantering but not yet well balanced in the saddle or able to rise to trot for long periods of time. You have had a number of lessons, been riding for a decent length of time and are balanced in the saddle. You are confident in controlling a sensible/quiet and responsive horse at all paces and in the outdoors. You can post/rise in the trot. You have been riding for many years and are well balanced in the saddle. You are confident in controlling a sensible but fit horse, e.g. 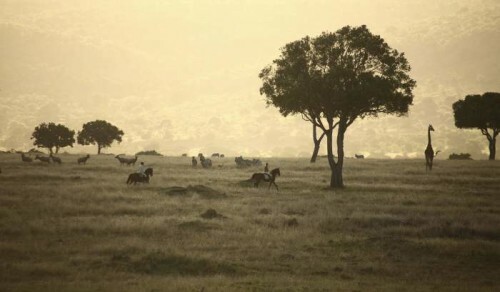 a thoroughbred, at all paces and in the outdoors. You are riding fit, very well balanced in the saddle and confident outdoors at all paces and on almost any horse. You may have owned your own horse, competed or hunted seriously and been riding for many years. 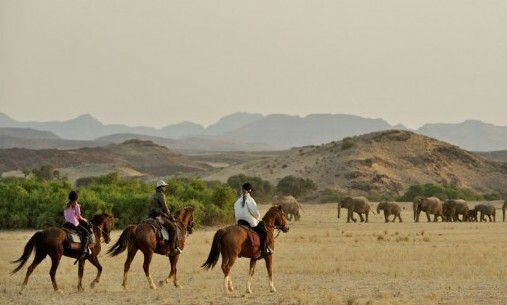 If you are wishing to ride in environments where there is big game such as lion, elephant and leopard present, then you will need an advanced or intermediate plus level of riding. 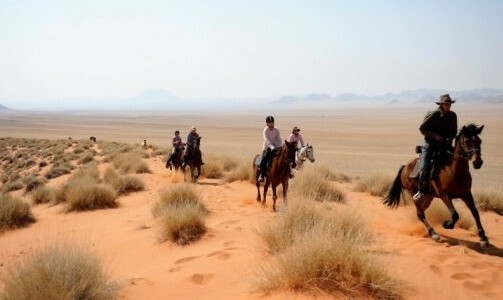 You will need to be balanced in the saddle and able to react to all eventualities. It is essential for your own safety and your enjoyment that you are confident at all paces and able to gallop out of trouble if required. 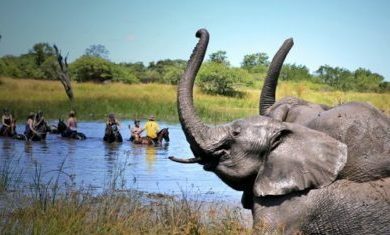 Some of our horse riding holidays may offer the opportunity of encountering some big game and only require an intermediate level of riding. 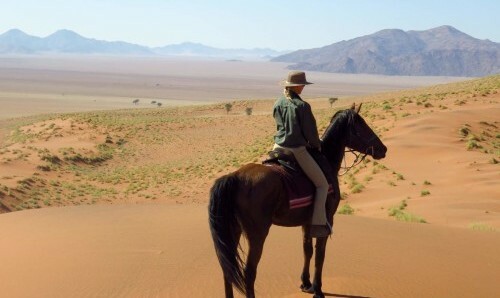 Please seek advice from our safari specialist or check the ‘riding level’ provided on each individual horse safari page.